Making sure that your website will display correctly and elegantly across all sorts of devices is absolutely crucial. 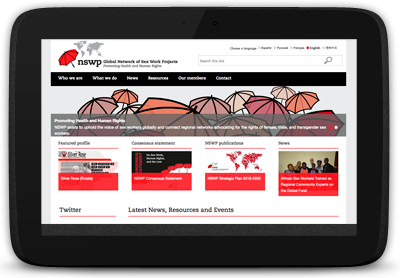 So responsive design is standard on our web projects, we generally go for a "mobile first" approach, starting off with a minimal arrangement of content for small screens and lower bandwidth devices, and elaborating the layouts, colour schemes, fonts and imagery for progressively larger sizes, ensuring compatibility across browsers amd operating systems. 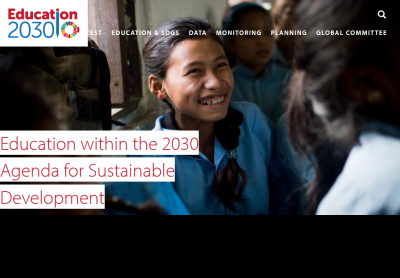 UNESCO asked us to help them put together a neat and tidy website to publish updates on the Strategic Development Goal 4 - Education. 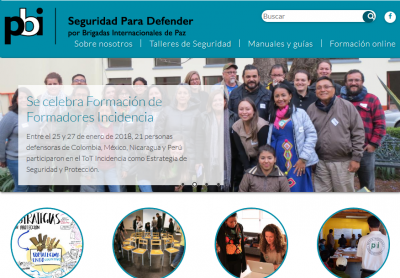 PBI asked us to help them share information on training opportunities across Mexico. 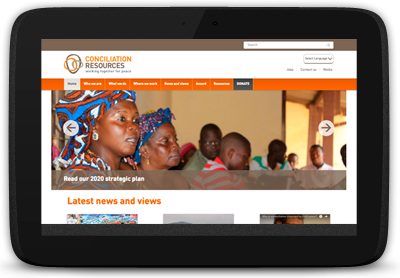 We display customised regional maps on an open source platform in Spanish, on PBI's mobile responsive Drupal 7 theme. . 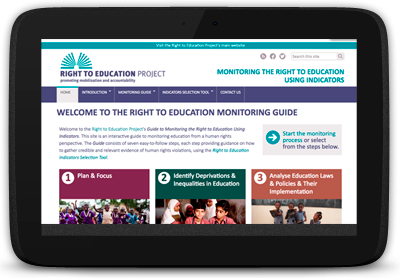 Following out work for ActionAid's Right to Education Initiative on their main website we worked with them to create a practical tool for civil society to select and apply RTE’s indicators. 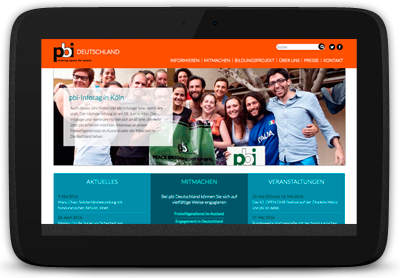 We migrated the Germany Country Group of Peace Brigades International's website from it's old home on Typo3 CMS to a shiny new responsive Drupal 7. 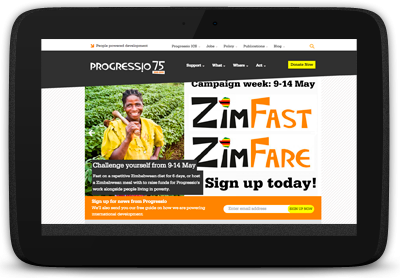 We launched the new Progressio site for their 75th anniversary in Spring 2015, it's a custom coded responsive theme on Drupal 7. 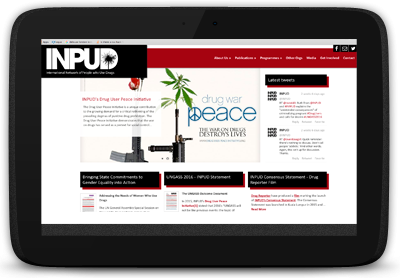 We picked up INPUD's Drupal 7 site in 2015 and gave it a bit of a tidy up. 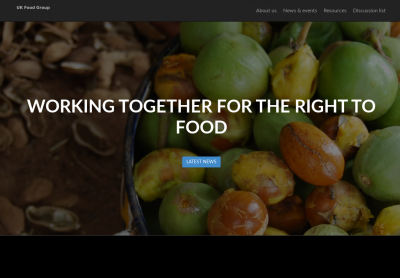 We rearranged the home page to enable more dynamic content and editable elements, and gave it a fully responsive design. 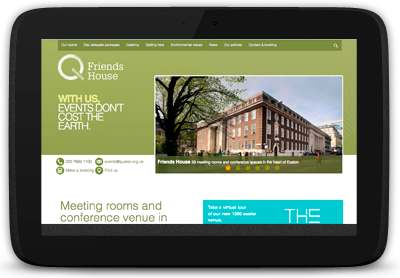 We launched the new Friends House site in Summer 2015 for the UK Quakers, adapting the successful design for their TheLightatEuston with Friends House branding on an upgraded CMS. 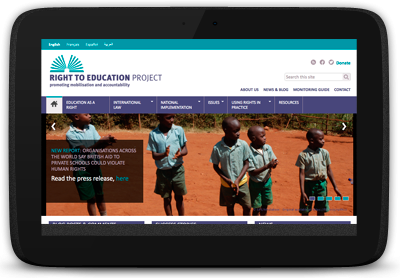 We built the new site for ERT in 2015, in a responsive themed Drupal 7. 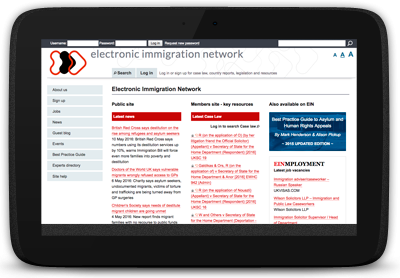 We built The Electronic Immigration Network (EIN) website in 2002 on our own CMS, ActionApps, and it has become an indispensable resource for anyone concerned with immigration law in the UK; legal practitioners, researchers, journalists, judges, academics and policy makers. 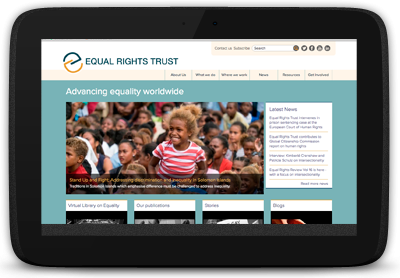 We won the contract in 2013 to migrate Handicap International's online resource centre onto a new accessible platform. 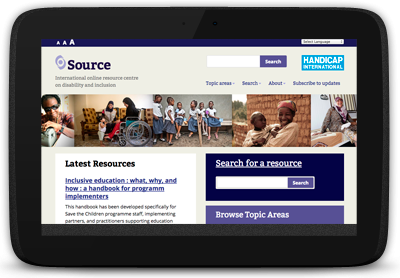 Asksource.info comprises a unique collection of information on disability and inclusion in development and humanitarian contexts aimed at practitioners and academics.